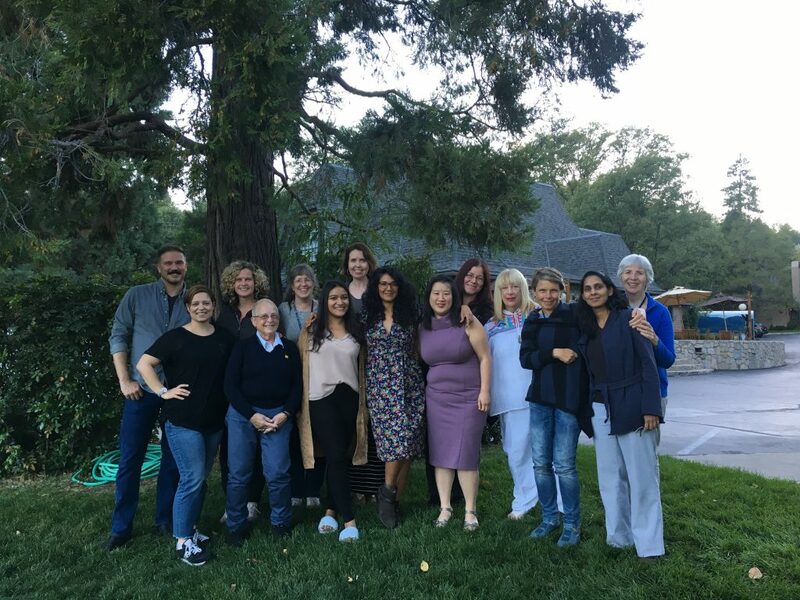 On September 9th, the UCLA Extension Writers’ Program welcomed a group of dedicated writing students to the UCLA Conference Center at Lake Arrowhead, a beautiful facility nestled in a mountain with pristine lake and alpine views, to our second annual Writing Retreat. Each student brought with them a project in which they were determined to make considerable progress. The schedule, left largely unstructured to facilitate each student’s personal creativity, offered some opportunities to connect in an afternoon “craft talk,” where students could discuss writing questions and issues together, and an evening open mic, where they shared their in-progress work. 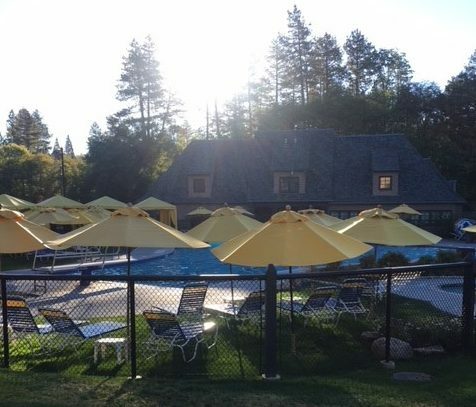 We’re already planning for next year, slated for September 8-13, 2019. 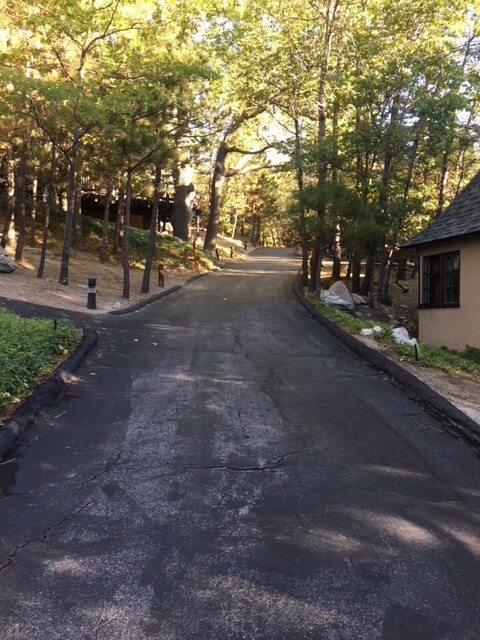 For more information on the Writing Retreat, visit https://writers.uclaextension.edu/writing-retreat-at-lake-arrowhead/.